A Mindful Mama is a new generation of mother. Present, Evolving, Calm, Authentic, and Free. Mindful Mamas reject the culture of “not good enough,” knowing that when we free ourselves from stress and limiting stories, our authentic, peaceful nature shines through. Mindful Mamas practice self-compassion and see their challenges as teachers, not flaws. A Mindful Mama values wisdom over reactivity, empathy over obedience, and begins anew every day. Mindful Mamas live what we want our kids to learn, knowing that the best parenting is in modeling. Mindful Mamas go within and get quiet to access their power. Mindful Mamas are motivated knowing that with every step they are changing things for the generations that follow. 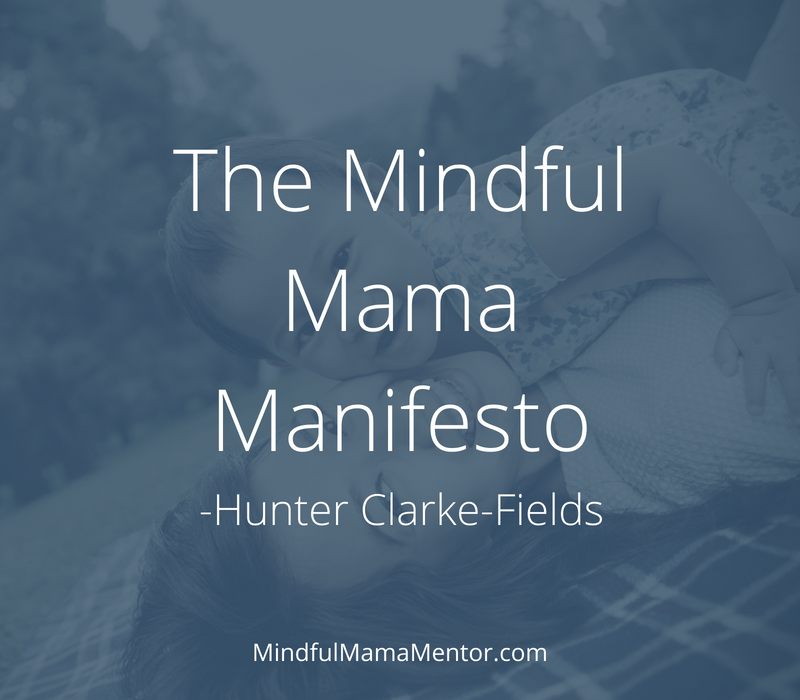 I am a Mindful Mama. Does this resonate with you? Please start the conversation in the comments below! Thank you so much for reading. Please support by sharing it with your friends. Click here to listen to a podcast about this!